At Crunchify we use Google Apps for our daily email communication. We are with Google Apps since last 8 years and never faced any issue. More than 70k emails and 24×7 Gmail access with your custom domains – I don’t think any other service give you best deals and works at your satisfaction guarantee. So far I’m very happy with them. I’m paid custom to Google Apps with $5/month. Enter Promo Code - Got 40 NEW codes from Google on 06/12/2018. Getting this error? The promotion code you entered does not apply to your country/region. Answer from Google: The promotional codes can only be entered during the 30 days trial in new Google Apps accounts (only USA users). Please make sure you register for new Google Apps for Work account and domain shouldn’t be associated with it before. If you need any help then you could contact Google Team on below number. The thing with G Suite Codes is that you have to be very specific whether it is USA only or Worldwide. 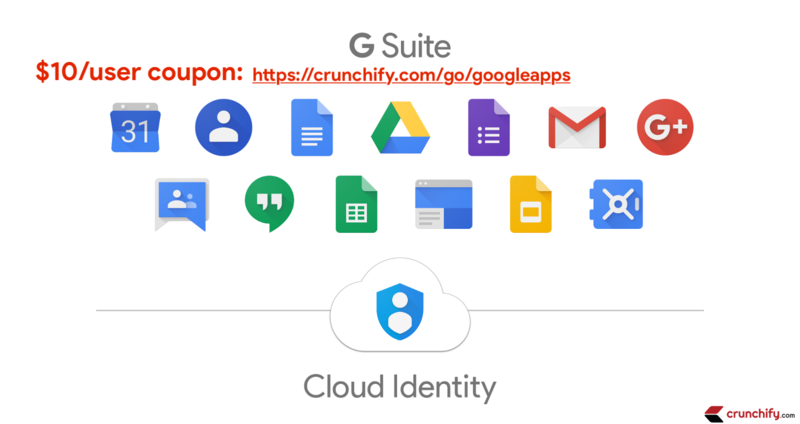 This code for example is USA only and valid for 20% per each G Suite User with a Free 14 Day Trial. No expiration. Let me know if you face any issue via email. So far I’ve distributed almost ~70 codes without any issue. For Crunchify users and all my clients – it’s worked almost all the time. Aha. Thanks much. I sent an email for promo code. Waiting for it. Thanks Prakash for sending out an email. I just replied with Code. Let me know if you were able to use. If not then also let me know so I could re-share it. That was fast reply App. It worked for me. Thanks and keep up the good work. I like reading your blog, it’s very detailed.